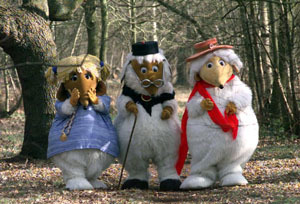 Read about the life of author Elisabeth Beresford, and how she developed the Wombles characters – first in her books and later for television. 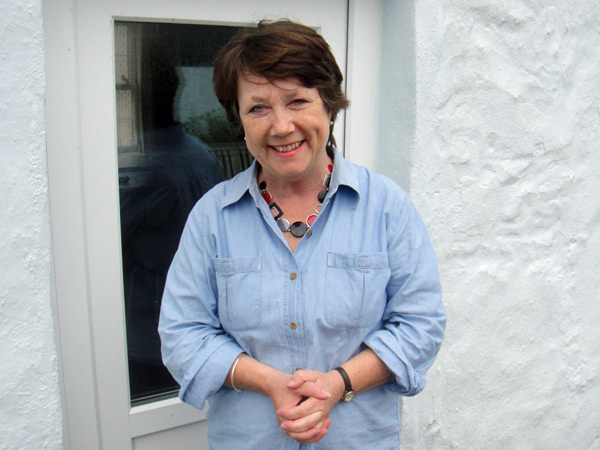 When I visited Alderney for the opening of the Wombles exhibition in June 2012, I was delighted to meet Elisabeth Beresford’s daughter, Kate Robertson, who chatted about the influence of the island’s community on the Wombles burrow. When Bloomsbury Publishing brought the Wombles books back into print in 2010, they turned to Nick Price to give them a fresh look for a new generation. 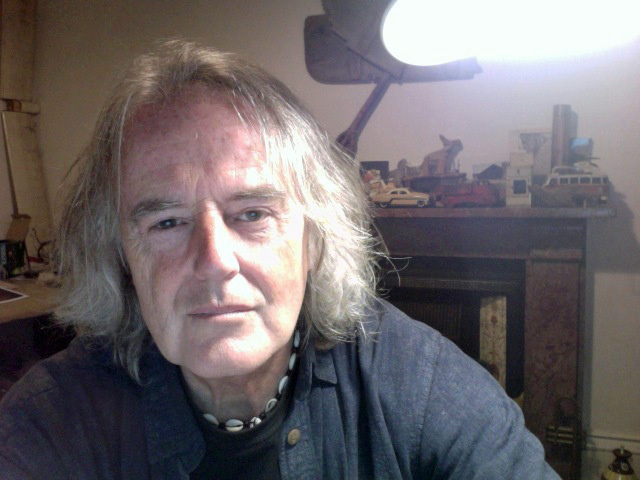 He’s kindly answered a few questions about drawing the Wombles and his career as a popular illustrator. 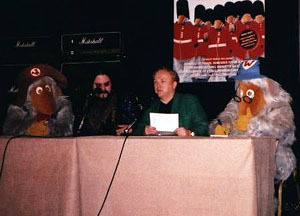 In November 2000, I attended the press launch of The Wombles Collection and interviewed Mike Batt afterwards. 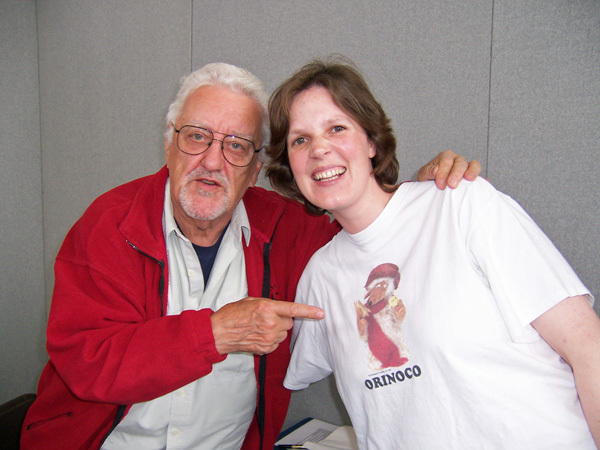 Bernard Cribbins appeared at the Collectormania signing event in 2007, where I met him and got his autograph. Five years later, I got another chance to meet him at London Film & Comic Con 2012. 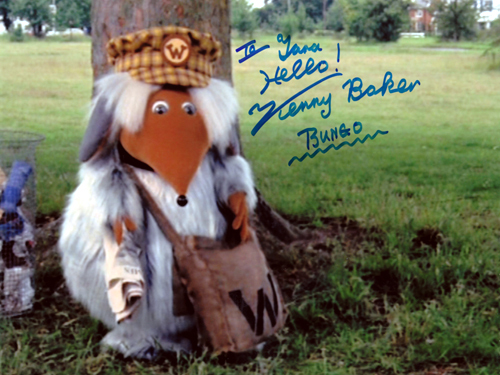 Actor Kenny Baker, who played Bungo in the Wombling Free film, appeared at London Film & Comic Con in 2009.